Well, to begin with, Amazon has changed its policy on online sales in an effort to curb the delivery of counterfeit, fake and duplicate products to its esteemed customers. The policy is not directed against all online partners of Amazon per se. However, to ensure that customers receive quality products round the year from the authorized manufacturers and sellers, it was necessary for them to come up with such a strict decision. Following its policy changes, Amazon now charges a non-refundable amount from $1000 to $1500 per brand from its third-party resellers. It is a one-time application fee, and therefore entertaining only the genuine sellers and resellers with valid products to offer. Sometimes, mischievous people on social media also construe the decision because of some sort of vendetta against the online sellers, but it is merely a fallacy. 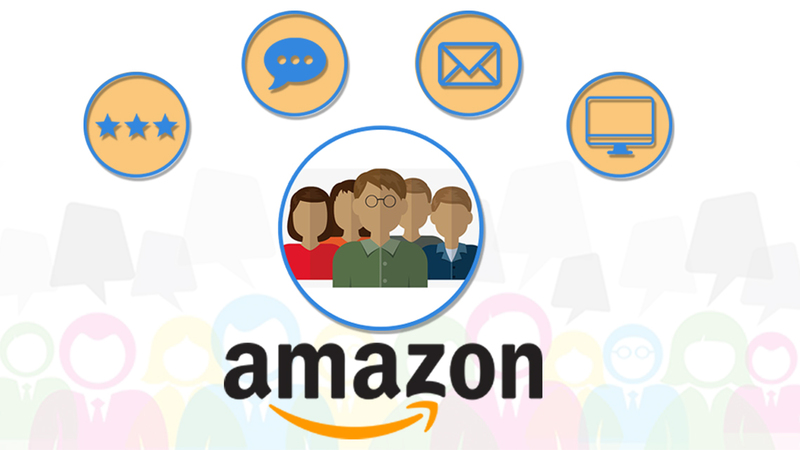 Keeping rumors aside – the basic purpose why Amazon resorted to such a drastic policy change was to keep its consumers satisfied and happy by delivering them with high quality authenticated products. The decision also protects the interest of legitimate third party sellers selling their products over Amazon platform. Inside sources quoted that the Amazon’s new policy will be highly beneficial to customers and online shoppers. They pay for the quality product and they are entitled to get so. If the customers’ faith dwindle so as the goodwill and brand value along with credibility of Amazon will go down. Annually, around 70,000 businessmen with a total turnover of around $100,000 a year are engaged in selling products online on Amazon. Just Google “Amazon Fake” or “Amazon Counterfeit” – more than 500,000 results will immediately appear on computer screen involving the brand Amazon. Therefore, it was urgent for Amazon to look into its sales policy to prevent misuse of the platform by sellers with wicked intentions to dupe customers by supplying them with fake and imitated products. There were several complaints by the customers regarding delivery of fake and duplicate products to them. 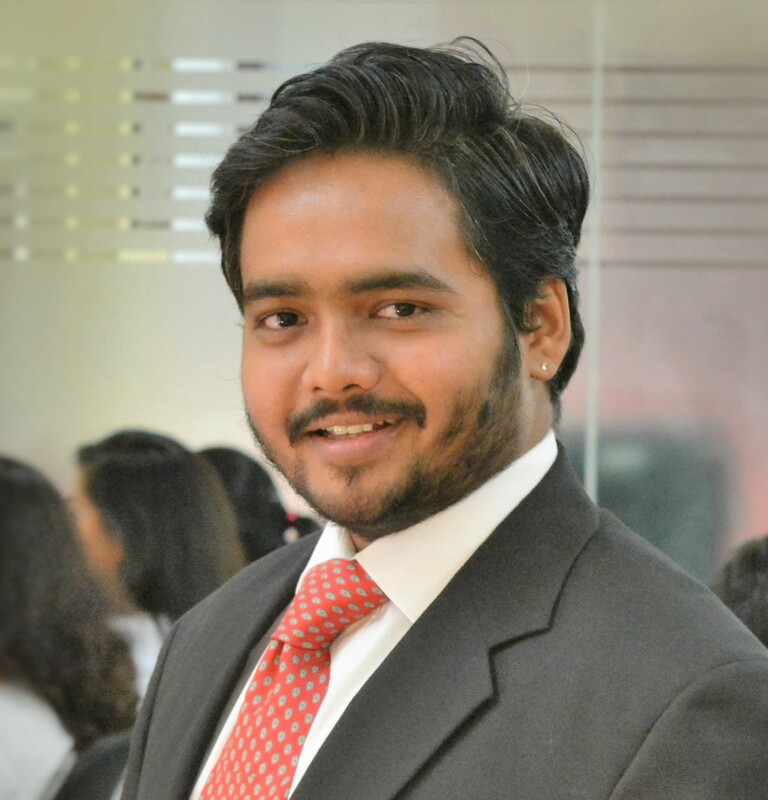 It was utmost necessary for Amazon to take a step to ensure full protection of its customers. 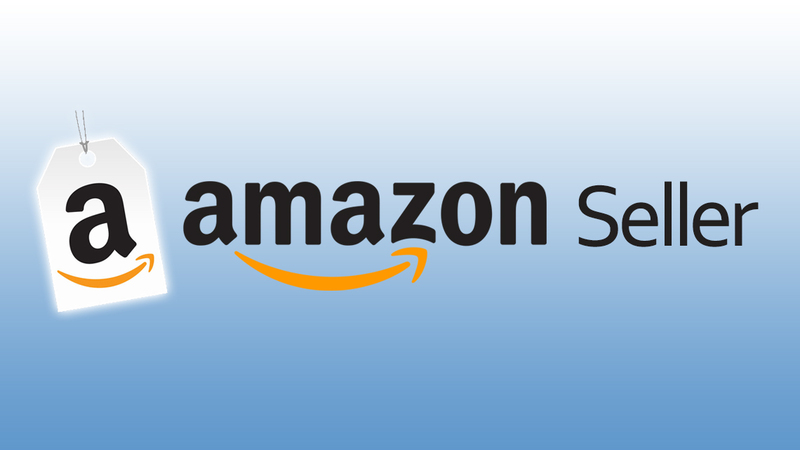 Amazon now also demands a proof of purchase from the selected distributors to sell their products on Amazon. This makes it a necessity for these distributors to ensure that they had acquired such products legally and not by any unfair means. Some brands such as Nike and others make it clear that resellers can sell these products on Amazon only after having acquired an authorized letter to do so. Therefore, resellers dealing with these products need to talk to the brand first before making their products available for sale online. 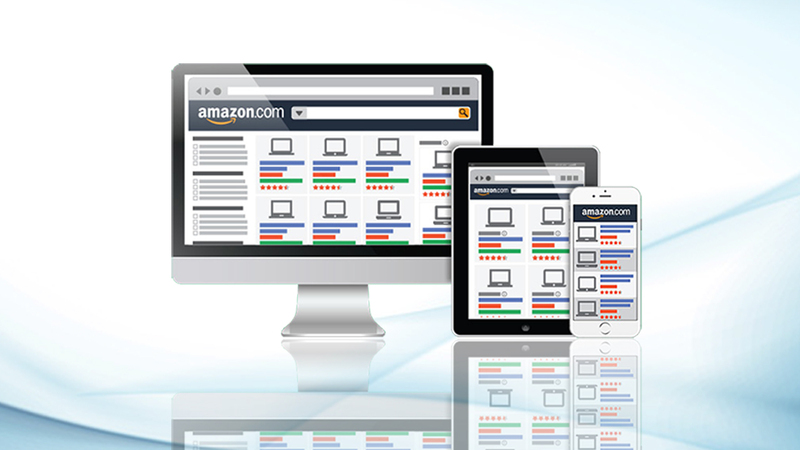 Around 50 percent of Amazon sales constitute third party sellers. It was essential for Amazon to ensure that these sellers sell only the genuine products to Amazon’s esteemed customers. The good news is not all products require that much amount to be paid in advance as non-refundable fee. The rule is currently applicable to a list of new sellers only. Existing Amazon sellers do not need to pay that much cautioned money as security to Amazon in the form of non-refundable amount. For more details, you can check out eStore Factory, a practical online selling guide for business persons and aspiring entrepreneurs who wish to become a big brand and make it big in the online selling. Check out more updates of Amazon SEO optimization techniques used by us and get help in making your ecommerce business profitable. 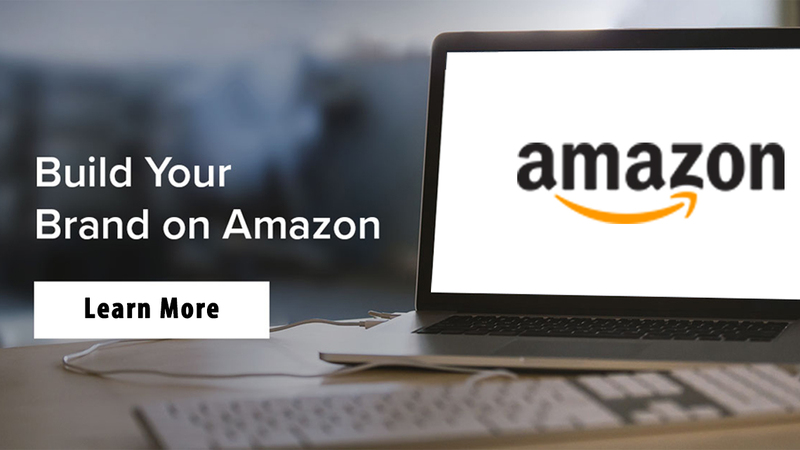 The above link will also help you listing your product on Amazon and putting various products on sale using their effective marketing policy in sync with the Amazon policy and guidelines.